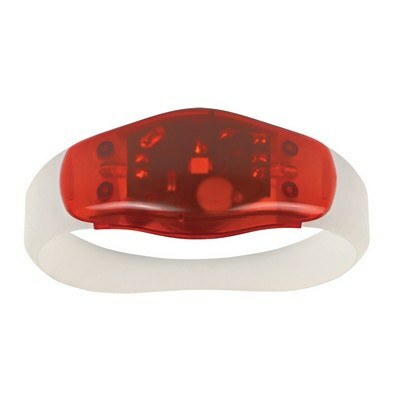 The Safety Light Wristband lights up your way through dark areas and gives you a feeling of safety, while running, walking, or biking. 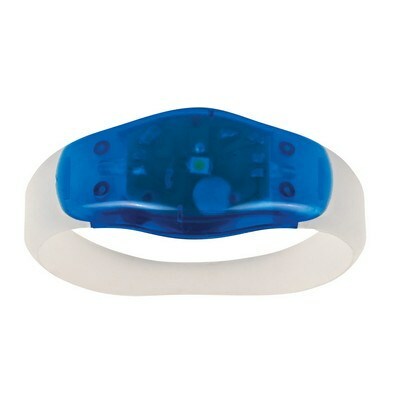 Imprint your company’s logo on the wristband and increase your brand visibility. 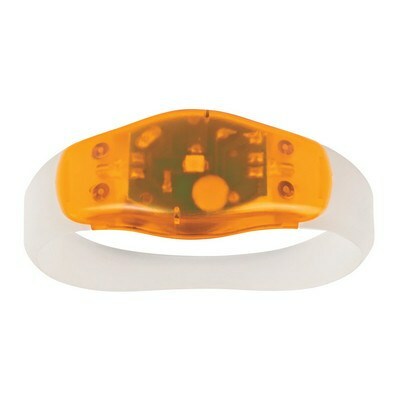 The Safety Light Wristband lights up your way through dark areas and gives you a feeling of safety, while running, walking, or biking. Imprint your company’s logo on the wristband and increase your brand visibility. It has two different light settings with a push button to turn it on/off. It is available in several bright and attractive colors. 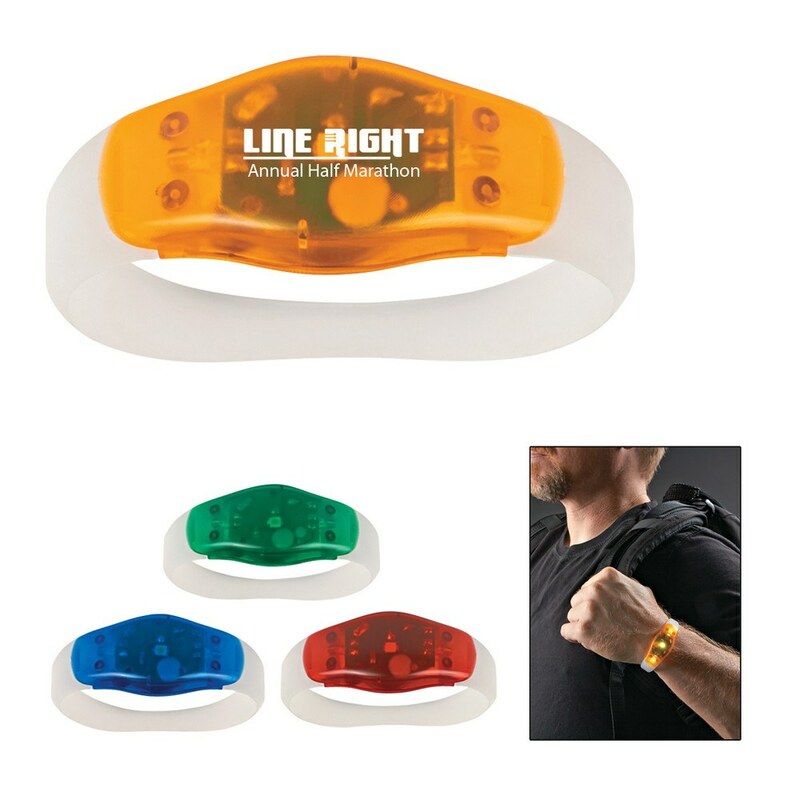 Give away the safety wristband at trade fairs, jogging trails, and safety programs, to showcase your brand’s service and commitment towards the customers.